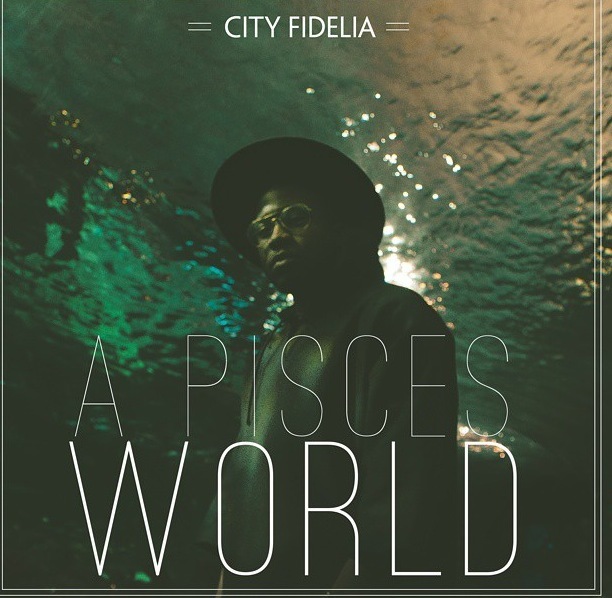 Brooklyn native City Fidelia drops off his latest single for Tastemaker Tuesdays called “Mrs. Hennesey” featuring Chrissy Spratt. Let’s see what our tastemaker has to say. This is dope! Love the hook and the lyricism is nice.